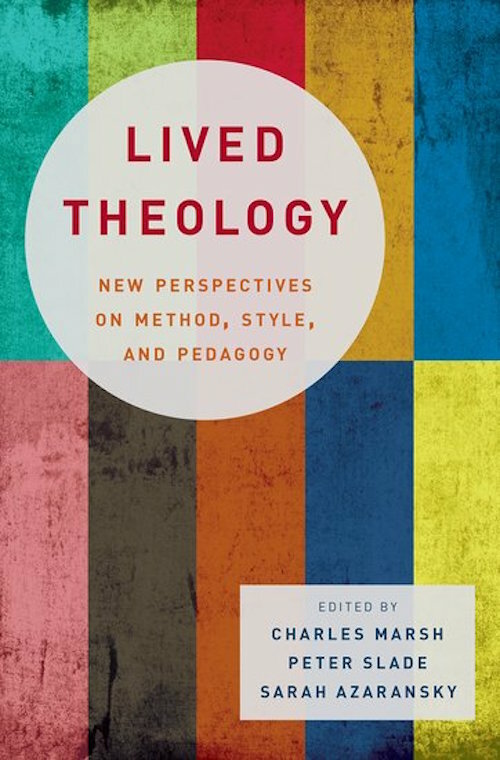 Lived Theology contains the work of an emerging generation of theologians and scholars who pursue research, teaching and writing as a form of public responsibility motivated by the conviction that theological ideas aspire in their inner logic toward social expression. Written as a two-year collaboration of the Project on Lived Theology at the University of Virginia, this volume offers a series of illustrations and styles that distinguish Lived Theology in the broader conversation with other major approaches to the religious interpretation of embodied life. The book begins with a modest query: How might theological writing, research and teaching be expanded to engage lived experience with the same care and precision given by scholars to books and articles? Behind this question lies the claim that theological engagements and interpretations of lived experience offer rich and often surprising insights into God’s presence and activity in the world. Answers to, and explorations of, this question form the narrative framework of this groundbreaking volume. Lived theology is shown to be an exceedingly curious enterprise, transgressing disciplinary boundaries as a matter of course, examining circumstance, context, and motivation, and marshalling every available resource for the sake of discerning the theological shape of enacted and embodied faith. Understanding the social consequences of theological ideas is a task with wide ranging significance, inside the academy and in the broader forums of civic discussion. This innovative work offers a fresh and exciting model for scholars, teachers, practitioners and students seeking to reconnect the lived experience of faith communities with academic study and reflection. Order Lived Theology at global.oup.com. Use promo code AAFLYG6 for 30% off.